A FLEECE JACKET FOR WARMTH ON THE TRAIL. 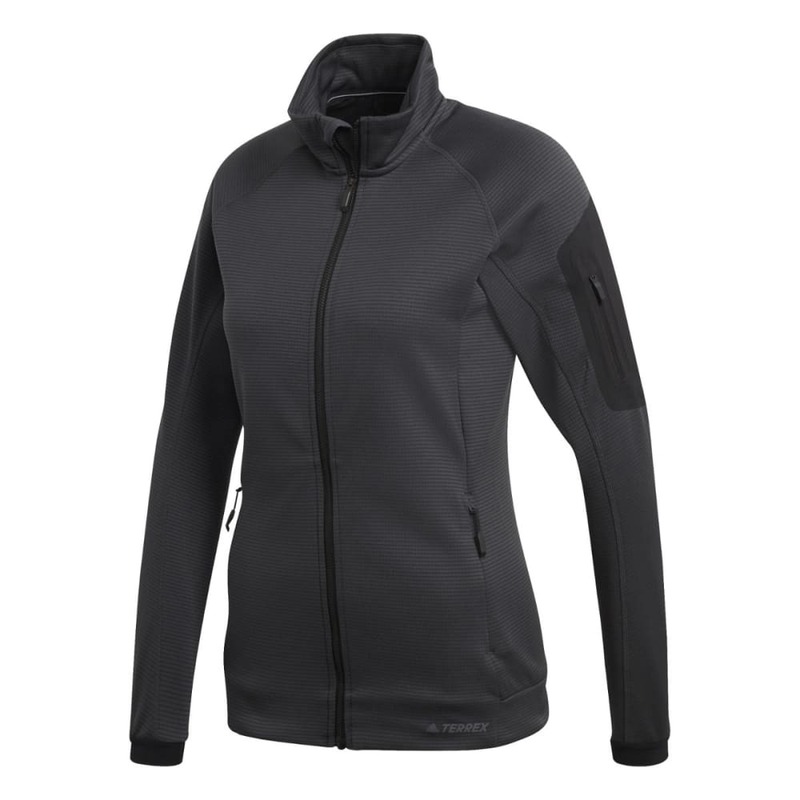 Rejuvenate outdoors in this women's jacket. 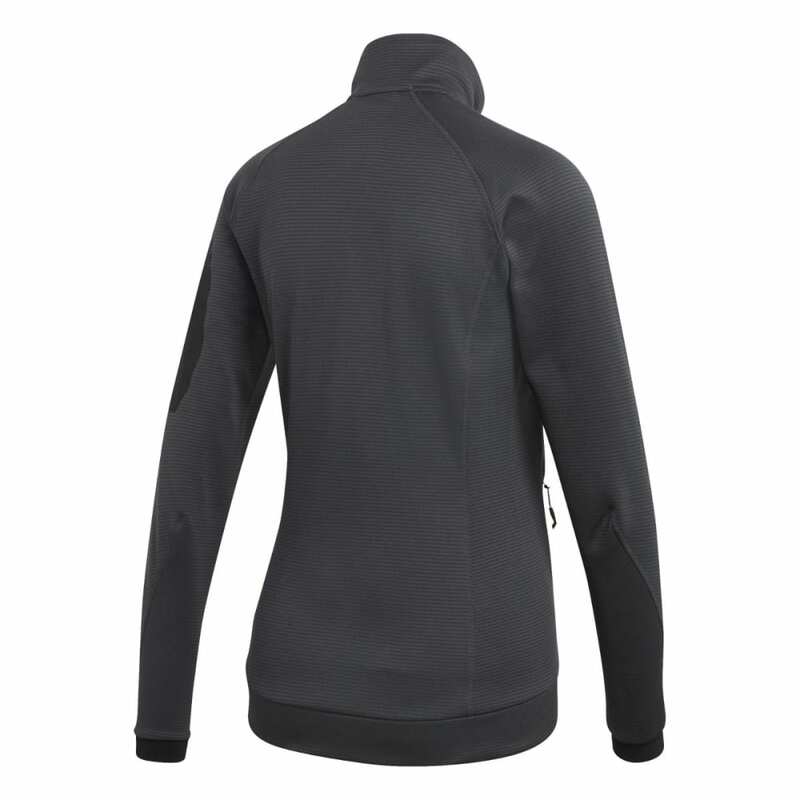 Soft fleece adds warmth on the trail to extend your comfort range. An external pocket on the sleeve keeps small items handy, and a stand-up collar helps seal out the cold.